News · Sarah on Ivan’s Podcast! 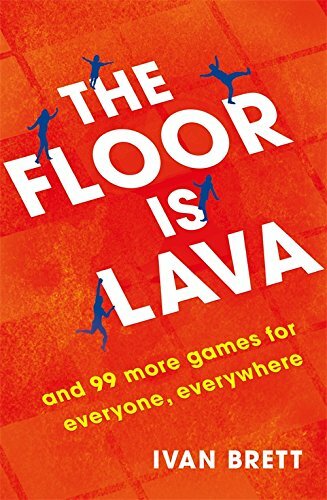 Ivan Brett hosted Sarah J Naughton on his podcast The Floor is Lava this week. The pair discussed Zootropic diseases, sheep, the bridges of London, and a million other topics. Listen on iTunes here, on Entale here, or on Spotify here. Follow Ivan on Twitter @IvanBrett and Sarah @SarahJNaughton. Buy Sarah’s latest book, The Other Couple here, and Ivan’s The Floor is Lava here. Or do one better and find both in your local bookshop by clicking the link on the right.